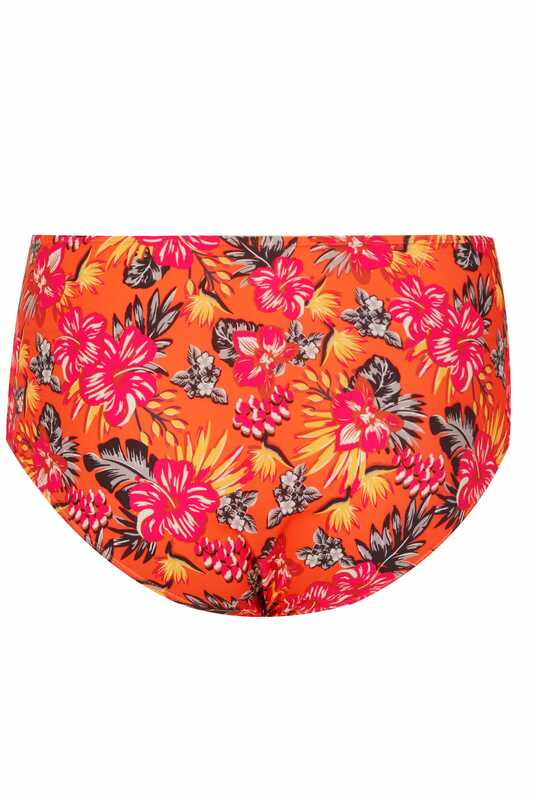 Add a pop of colour to your swimwear collection with these briefs. Super-stretchy, they feature ruching to the front for a flattering finish. 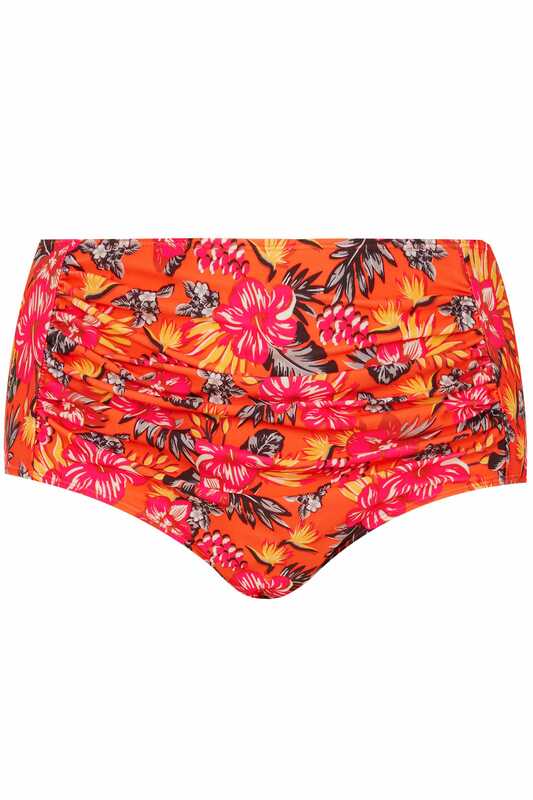 We love the bold tropical print.